Some moving services insure everything they carry, while some will only insure items that have been taken apart by their own staff, so if you have high value items, let the crew do the work. Otherwise, you can take your furniture apart yourself and make sure to keep all the screws or pins together in a plastic bag and tape the bag to the item. Loading smaller things inside of larger items will save room in the truck. Some moving companies charge by the pound, so try to make the load as light as possible. Try to use up food items, have garage sale to get rid of things you do not need or donate other items. If you are moving locally you can take some items to the cleaner or the repair shop for a day or two and then pick them up after the move or have them sent to the new address. For safety reasons and to relieve a lot of stress and aggravation, send the kids and pets away for the day to a friend or to a relative. If your appliances are old and need replacing, you might not want to bother hauling them to your new house. Renting boxes is expensive and you really do not know how many you need until the packing is done. Try to find free boxes from stores or friends. Double and triple check with the movers to make sure they have the right address and proper directions. The last thing you need is for them to get lost. Not only will they probably charge you for the wasted time, they will not be too friendly moving your stuff at midnight. Accidents happen. Traffic jams occur all the time. 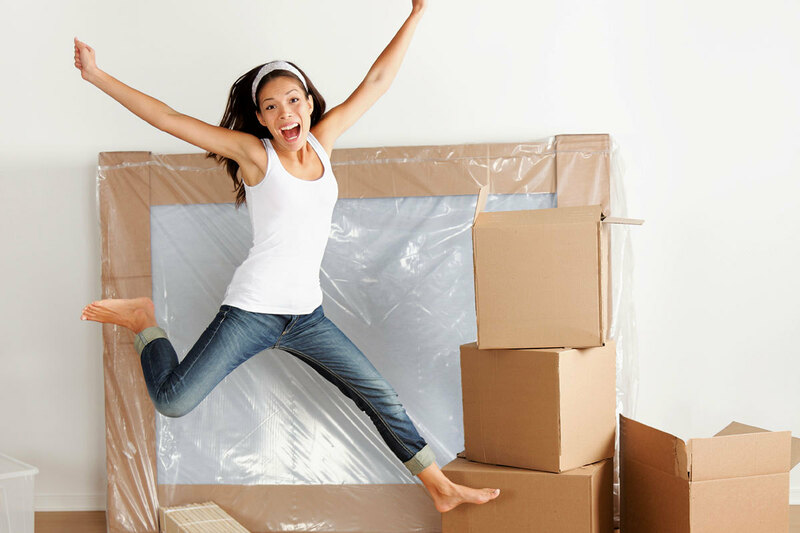 All sorts of things could delay the moving truck, so make sure you have important items with you. Some food, a change of clothing, and especially any medications you cannot go without. Finally, a move can turn up a new item- or an old treasure you have forgotten all about. This is a bonus to enjoy when you get to your new home or a story to tell to your new neighbors.